Born in Kiev, Elvin Tyagi graduated from the British School of Geneva before applying to Vatel Switzerland for his Bachelor in International Hotel Management degree. 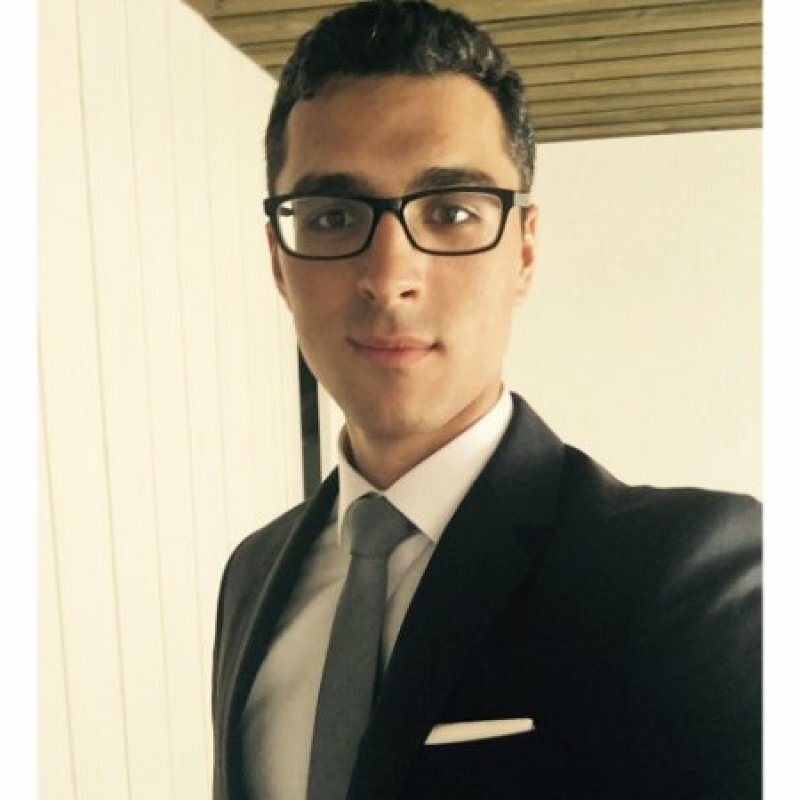 After three years of professional experience à the Vatel Hotel Martigny 4* and internships at the President Wilson Hotel in Geneva and at the Kurumba Maldives, Elvin finished his undergraduate studies with an internship at the Penha Longa Resort, A Ritz Carlton Hotel, located 3 km from Lisbon. Hired right after his internship, Elvin will tell us about his line of work and his best memories at Vatel. The one about Culinary Culture and a practical case study in particular. We were asked to choose a country and do a presentation about its culinary specialties. My roommate, Alberto Fanelli at the Vatel student dorm, was Italian and we decided to highlight his country’s specialties. I loved discovering all of the little known dishes in Italian cooking and especially "Vitello tonnato“,which is a typical dish from Piedmont made with tuna and veal! I’ll tell you here about an eye-opening moment I had. I had just arrived at the Penha Longa Resort for my third year internship in the finance department and all of the interns had a one-day training session in the F&B division. And I was astonished that most of them, even those from famous Swiss hospitality management schools, couldn’t even carry glasses on a tray! That’s when I was really proud of Vatel and its educational concept. I’ll tell you about my greatest professional fear, which will be how one day, a shy boy turned into a confident young man. I was taking care of guests who were checking in to the Kurumba Maldives during my second year internship. 'A yacht with 50 Russian guests had just arrived and I had to manage their check-in, present the hotel orally and answer questions under the supervision of my supervisors and directors...My heart was racing, I was shaking like a leaf and then I finally learned to trust myself and on that day, I became a true hospitality professional. A hotel takes in money but also spends it. And it’s up to the finance department to supervise the accounts payable and accounts receivable in the hotel. So, my job is to monitor the hotel’s money and see what’s going out and what’s coming in.